This production commemorates the 400 anniversary of Shakespeare’s Death in 1616. Shakespeare came to Wilton House in the winter of 1603 with the Kings Men to perform ‘As You Like It’ and ‘A Twelfth Night’ before King James I. 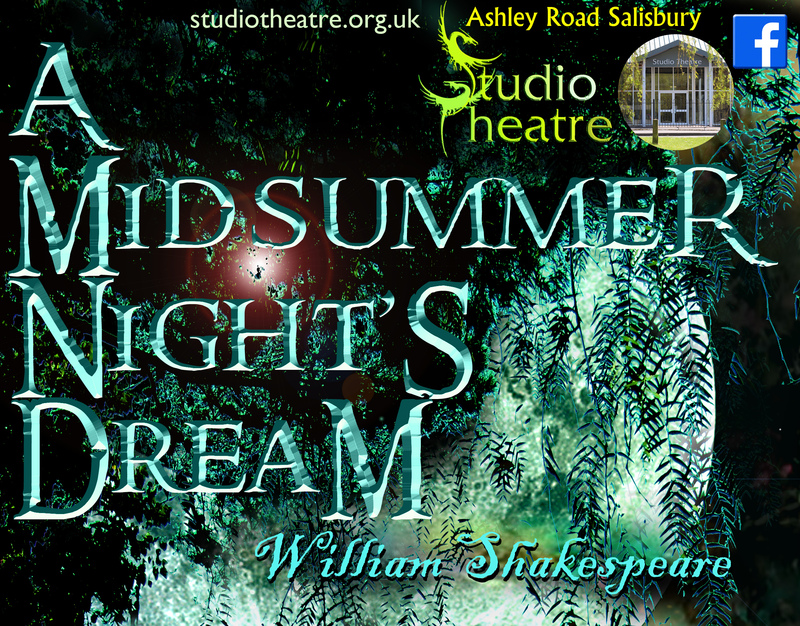 This production is also allied to the Royal Shakespeare Company – Open Stages scheme. It is a hot summer with a myriad of love stories woven and interwoven into the story, tangled up with desire, pride, traditional values and much deeper emotions, true love never ran smoothly. An anticipated celebration, a flight from a dire consequence. The stress the Mechanicals are under, to perform, but not to offend, on pain of death. Passions and jealousies, stirred up with potions, confusions, resulting from mistaken identity. Add to the mix, fairies and the Moon. A dream otherworld with the real world coming into and out of focus, all this is A Midsummer Night’s Dream.